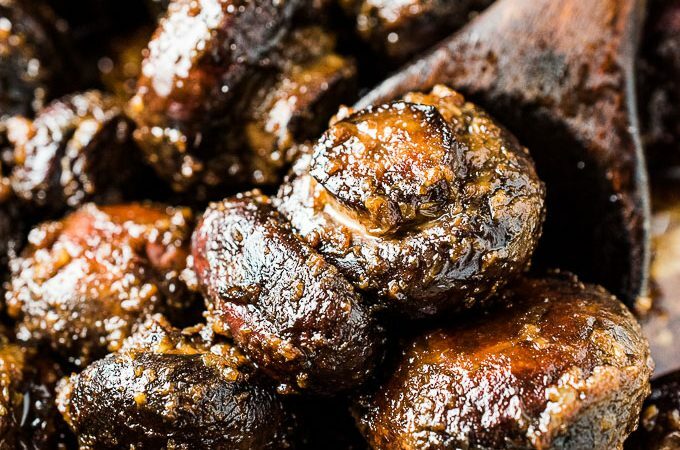 These Sesame Garlic Miso Butter Mushrooms should really be called The Best Mushroom Recipe Ever. They're insanely delicious and super easy to make. Everyone at your table will LOVE them! Calling all mushroom lovers! I've made us the best mushrooms EVER and I can't wait to share them with you. 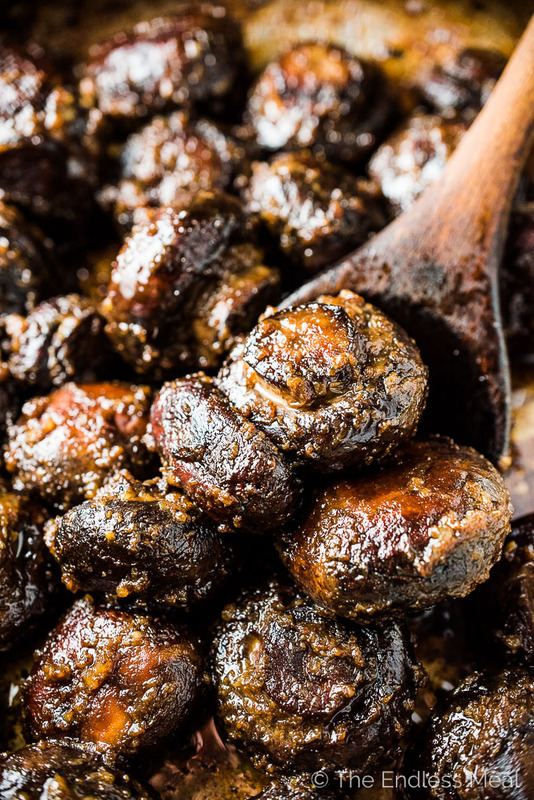 These are Sesame Garlic Miso Butter Mushrooms and they are everything. Saute some little button mushrooms, slather them in an easy to make miso butter sauce, then never want to eat anything else. ever. again. 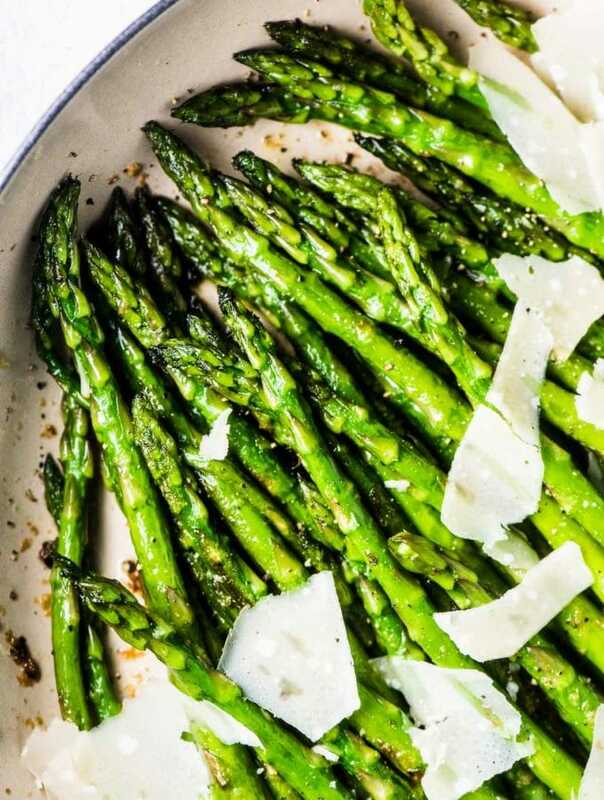 We love these as a side with a juicy steak. Cause ya, steak and mushrooms for the win. BUT … there's so much umami amazingness going on here that they also make an incredible vegetarian main course. I mean, can you think of a meatier vegetarian dish than miso butter mushrooms? Ya, me neither. 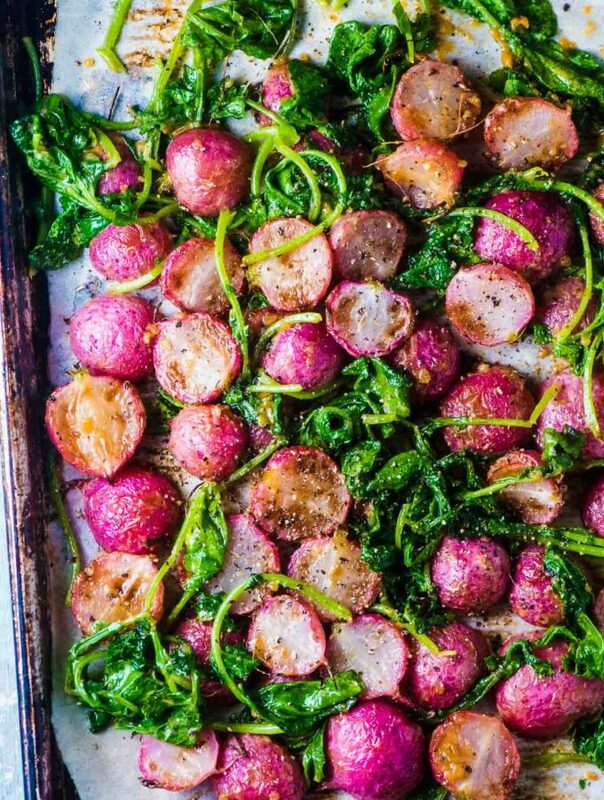 See that miso butter up there? That stuff is magic. If value was measured in flavor, miso butter would be worth more than gold. It couldn't be any easier to make. 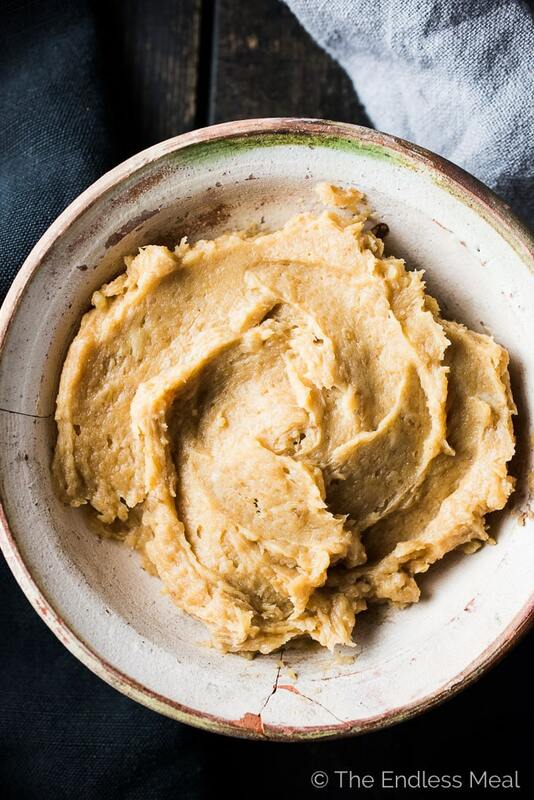 Mix some softened butter with miso and garlic and you'll make yourself some miso butter. Once you have it, put it on everything. 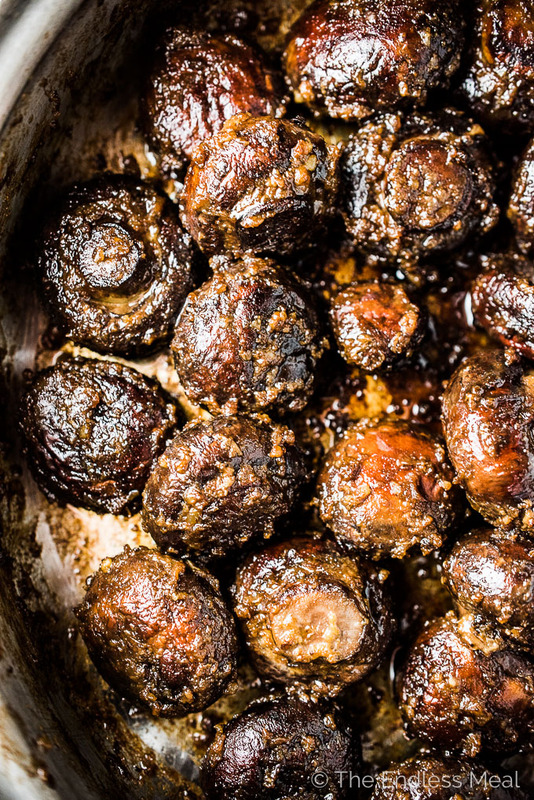 But start with these Miso Butter Mushrooms. 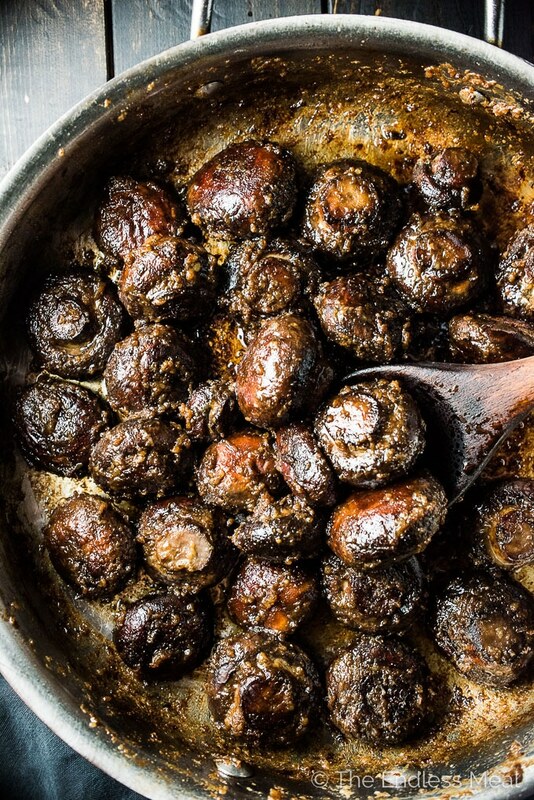 → Saute some button or crimini mushrooms until they're brown all over. → Mix some miso and garlic into softened butter. → Scoop that butter into the pan and let it melt its way over all the mushrooms. It'll even caramelize a little after a couple of minutes and get extra flavorful. → Drizzle a little sesame over top and dig in. See how easy that was? 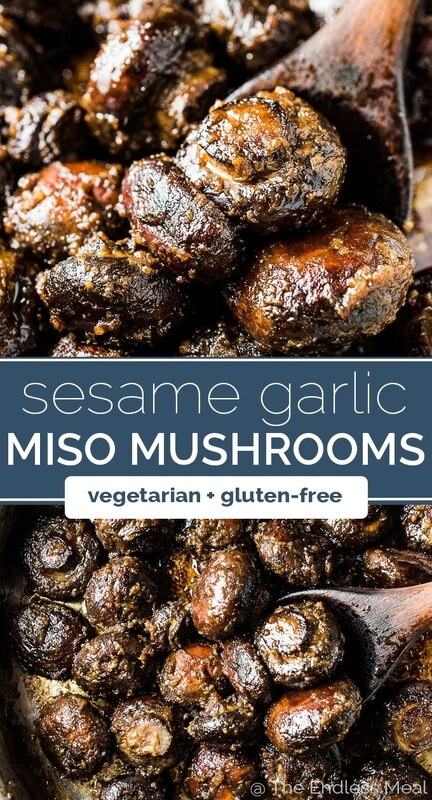 Sesame Garlic Miso Butter Mushrooms for the win! Heat the oil in a large frying pan over medium-high heat. Add the mushrooms and cook, stirring occasionally, until the mushrooms are brown all over, about 15 minutes. While the mushrooms are cooking, make the miso butter. Mix the softened butter with the miso paste and garlic cloves. When the mushrooms are cooked, add the miso butter to the pan and cook the mushrooms for two minutes more. Drizzle the sesame oil over the mushrooms and serve right away. Simply wash the mushrooms and pop them into the pan. There's no need to trim the stems at all. I've tried this recipe with both brown and red miso and both work well. Do you think this would be good with the addition of peanuts? I’m trying to add some protein for my vegetarian friends who don’t eat cheese! I’m so happy you love them!! I’m so happy I found your recipe! We served them beside steak and a salad and they were the star of dinner. Will make them again! Steak and mushrooms for the win! I think that these were an oily. nasty tasty mess. I love mushrooms and miso but this did not work for me at all. white miso works great, I like the milder flavor of white. And is it toasted sesame oil or raw sesame oil? I always use toasted sesame oil. More flavor! You say “3 tablespoons butter, divided” – but then you mix ALL the butter with the miso. So why “divided”? Typo? You’re right, they never make it out of the pan! Hi Kristin, I have the liquid miso. Do you think that would work as well as the paste? I’ve honestly never cooked with liquid miso before so I’m not familiar with how it works. Hahah that would have been a way better title! these look amazing, making them tonight! would chickpea miso work? what type of miso do you use? 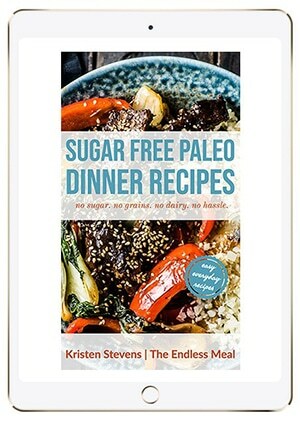 thank you, love your recipes and site! chickpea miso is also what i would use. it’s wonderfully healthy and soy-free for those avoiding. it has all of the big umami flavor of soy miso, but a bit subtler and less salty in some ways? i’ll try it with the chickpea miso too and report back.